Walk in the footsteps of pioneers and profiteers on Carnival cruises to Skagway. Gold-seekers stampeded through the Klondike more than 100 years ago and built Skagway as their lawless outpost of brothels, saloons, and gambling dens. Today, the town is a time capsule from the past, with carefully preserved buildings and streets brimming with history. Live the final chapter of America’s Wild West on a Skagway cruise. 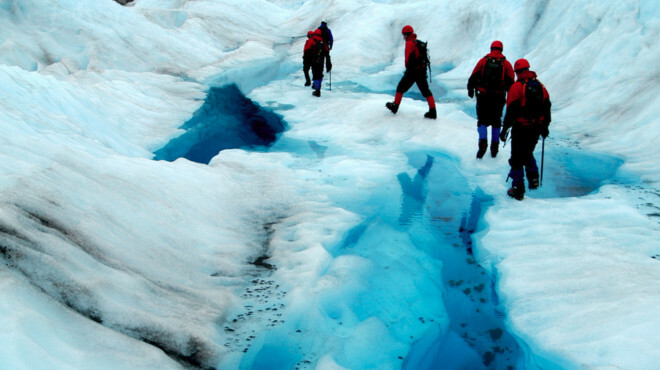 Stupendous ice-capped mountains welcome travellers on cruises to Juneau. 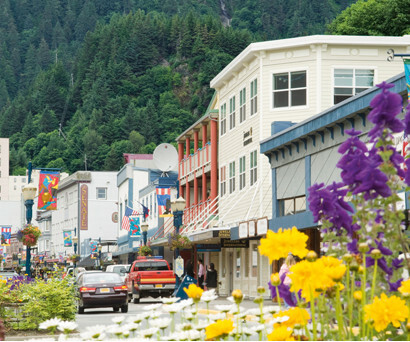 The capital of the Land of the Midnight Sun, Juneau offers a wide selection of delicious dining and Native art shopping. 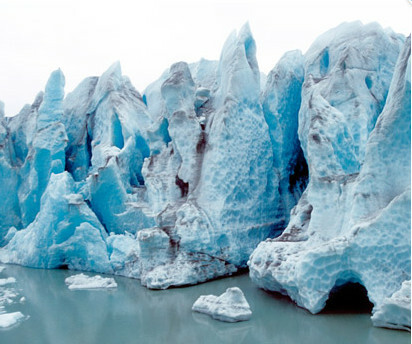 Carnival cruises to Juneau also show you the most beautiful setting of any capital city in America, with options for once-in-a-lifetime shore excursions that include walking on glaciers, whale watching and hikes through the country’s last old growth forests. Sip an award-winning beer brewed with Juneau’s pristine water. 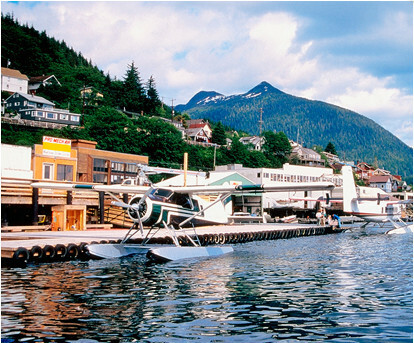 For more than 100 years, Ketchikan, Alaska, has been the gateway to the North. Ketchikan cruises dock along the famed historic waterfront where a flourishing art scene and spectacular totem poles that have made this former frontier town a popular southern Alaskan port of call. Along the streets are totem poles considered among the finest ever carved, and numerous shops selling works by Alaska’s best-known painters and craftsmen. Adventurous tours lead into the rainforest, along the beaches and onto the ocean waters teeming with marine life. Experience the sights, atmosphere and excitement of the Last Frontier as soon as you cross the Alaska border on Carnival cruises to Ketchikan. Take in contemporary Native culture in the nearby Indian village of Saxman. Carnival cruises to Victoria, British Columbia, call on the genteel provincial capital perched on the southern tip of Vancouver Island. Packed with reminders of its rich British heritage, Victoria is fronted by water, filled with gardens and set against mountains. 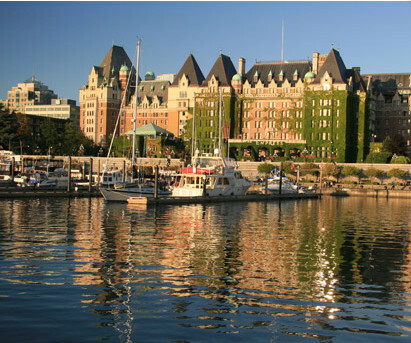 All the finest sights on Victoria cruises are clustered around the Inner Harbour, from a world-class museum, to scenic waterfront parks, and when tea time rolls around, be sure to have a reservation at the Fairmont Empress —a classic Victorian indulgence.